Fenced by the casualties (seven field players) the Atlético coach completes his list with six youth players for the Huesca game. One of 2001: Mollejo. The visit of Atlético de Madrid to Alcoraz can be left for the history rojiblanca: the debut in the First Division of the first player born in the 21st century rojiblanco. Because Simeone, surrounded by casualties and with only 12 field players 'healthy' in his squad, has been forced to pull quarry to complete his list. A call for 19 players (tomorrow should make a discard) in which there are six homegrown players, the written, one born in the XXI century, none has debuted in official match: Víctor Mollejo. It is one of the 'pearls' that come and already responded when, this summer, with the internationals that played the World Cup in Russia arriving in a staggered way, was part of Simeone's work in preseason and liked, a lot, in matches like the one Atlético played in the International Champions Cup against PSG (3-2). Víctor Mollejo, in fact, had already become the first player of the 21st century to play with the rojiblanca. It was in the summer of 2017, in a friendly against Leganés. In this game against PSG was also the first of that century to score. 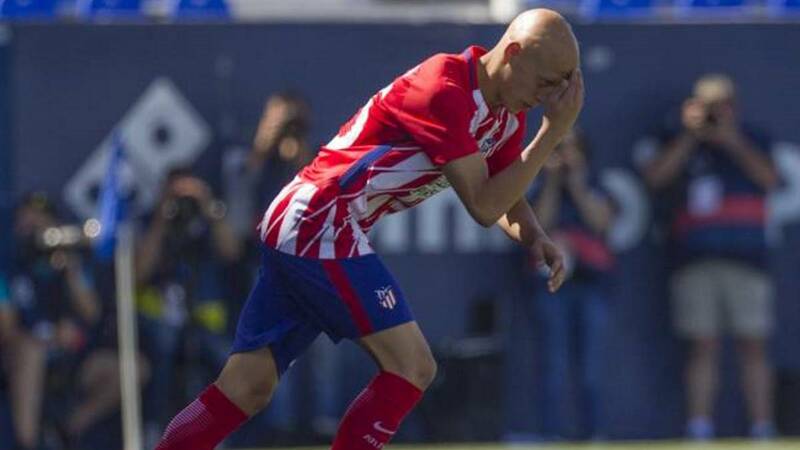 For Huesca, in addition, there is a debut in the call of a squad that has never been quoted by Cholo, although he trains regularly: Roro, Rodrigo Riquelme, offensive midfielder, born in 2000. The rest of the players quoted by Cholo are Montero, Toni Moya and Borja, the three debutants and with the first team. Francisco Montero: central, born on January 14, 1999 (20 years); has already debuted with the first team in official match. Toni Moya: midfielder, born on March 20, 1998 (20 years); He has debuted with the first team. Rodrigo Riquelme, 'Roro': midfielder, born on February 2, 1999 (18 years); first call, without debut in official match. Joaquín Muñoz: far right, born on March 10, 1999 (19 years old); without debut in official match. Víctor Mollejo: extreme right, born on January 21, 2001 (17 years); without debut in official match. Borja Garcés: forward, born on August 6, 1999 (19 years); debut with the first team in official match, with goal included (Eibar) .